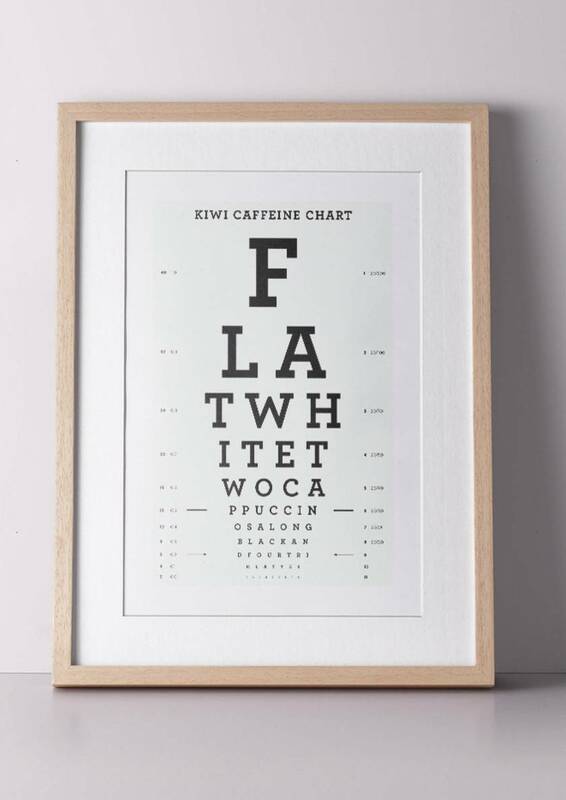 Not only will it test your eyes it’ll make you want a coffee too. 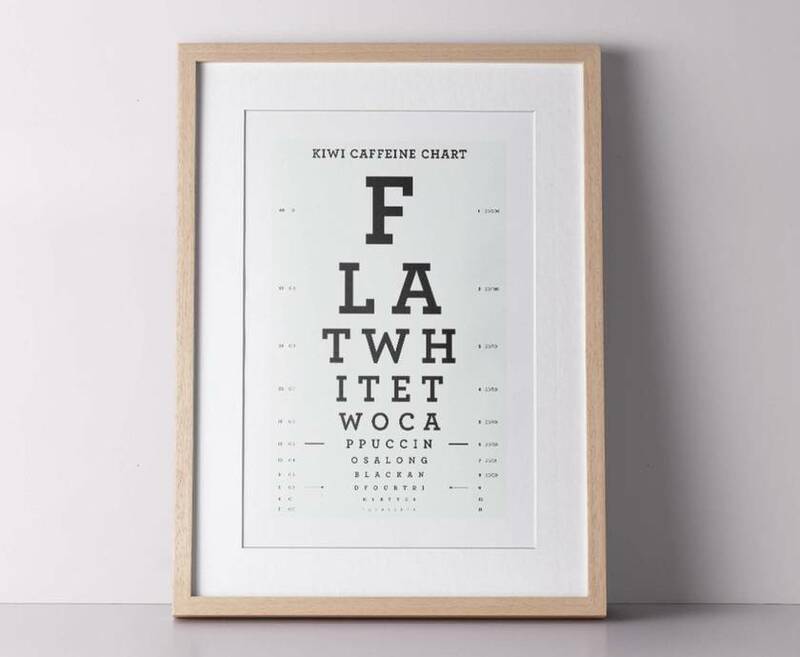 This coffee inspired eye chart is the perfect gift for all caffeine lovers and opticians out there! • Colours on the final artwork may vary slightly from that shown on screen due to the differences between displays and the print process. 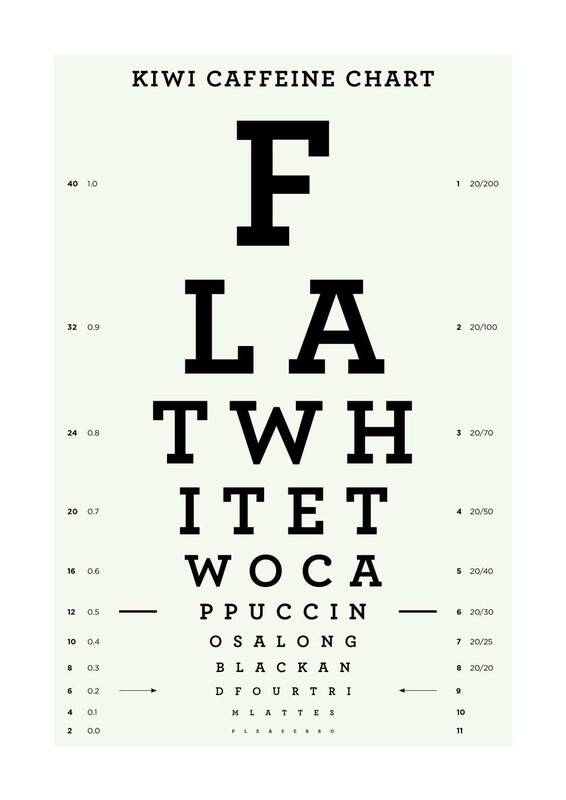 • Price is for one print only, the frame is not included. Please add one ‘Little Paper Hugs A3 upgrade’ https://felt.co.nz/listing/337438/Little-Paper-Hugs-A3-upgrade to your basket for each print you require in A3. If purchasing a mixture of sizes please let us know which prints you want in which sizes in the notes section at the checkout. Just like you, we want your purchases to arrive in perfect condition. Each print is individually wrapped and packed into a protective envelope to ensure it isn’t marked or damaged in transit. Free NZ delivery (allow 3-5 working days). Please note delivery to rural or remote areas may take a little longer. Contact paperhugs to enquire about payment or shipping options.